Latest on the buzz desk is faded singer Pretty Glo escaping from the rehabilitation center where she was taken to fight drug addiction after spending there a few hours. According to a close source, Pretty Glo locked the bathroom door, broke the window, jumped over the fence and disappeared in thin air. 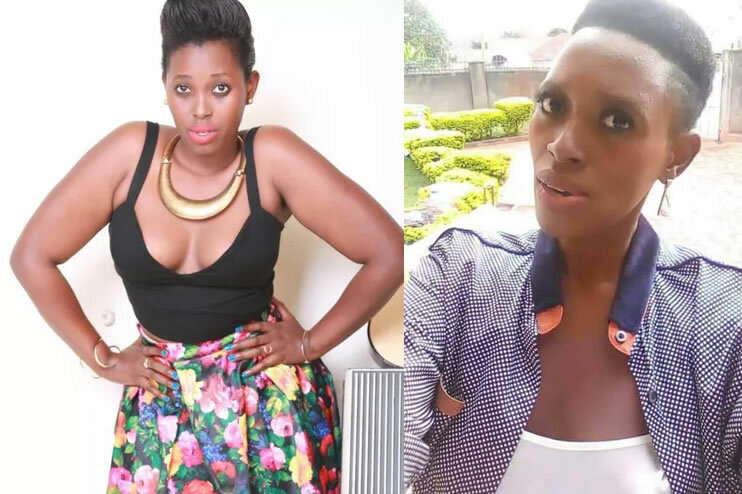 This followed the singer being checked into the rehab earlier this week after being nabbed stealing a phone from one of the downtown shopping malls in Kampala. 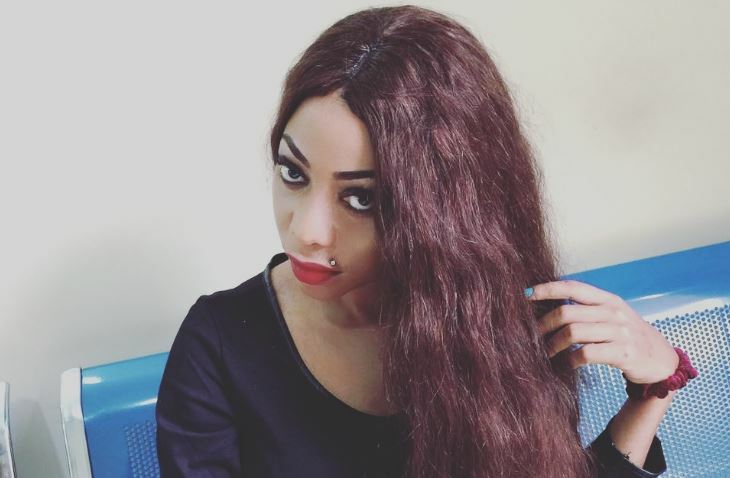 It was noted that it was drugs disturbing her and this is where she was then offered a helping hand by socialite and proud prostitute Shanita Namuyimbwa a.k.a Bad Black who took and paid about Ugsh 6M for rehab as well a buying her new clothes with hopes of getting better both mentally and physically. We have also learnt that the development has left Bad Black shattered, as she is crying for her time, sympathy and money wasted. 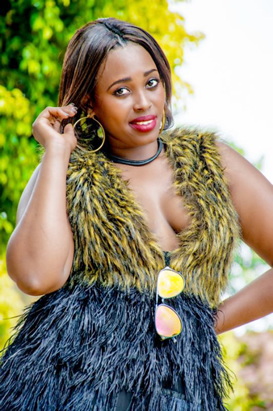 Pretty is a wife to fellow faded musician Qute Kaye, who was also last year arrested by police after being found red handed stealing car headlamps. It is reported that he is too addicted to drugs.